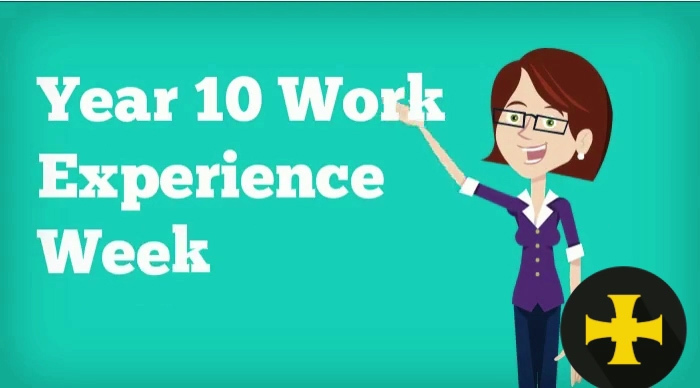 At the beginning of July 2019 all of our Year 10 students will take part in a week long work experience. The work experience programme is a very valuable and enjoyable experience for our students and relies upon students, with parental assistance, finding their own placements. Every year our Year 10 students at Trinity School undertake a week of work experience. In previous years students have attended a wide range of placements including large national employers, local primary schools, vets practices, solicitors, accountants and army residential as well as independent businesses. Students are encouraged to find their own placements according to their interests and future career aspirations. However, each year local businesses and organisations kindly guarantee us some placements and we also have a database of placements that our students have used in previous years available. We advise our students to contact prospective placements by phone or by letter. Many organisations do ask for a formal letter requesting a placement. Please do not hesitate to contact Mrs Ewing at aew@trinity.cumbria.sch.uk if you would like further information.